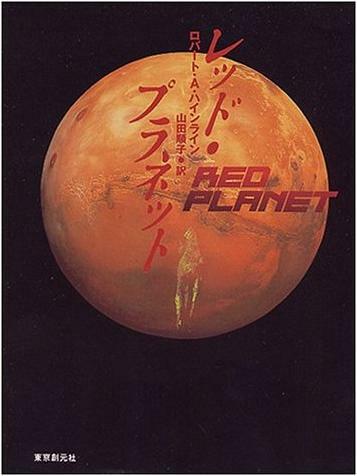 レッド・プラネット, Red Planet (1985). By Robert A. Heinlein. 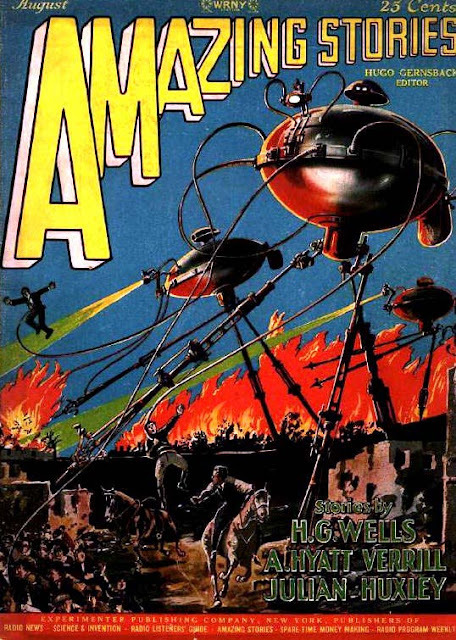 Via Lee Hamilton's blog, here is a link to an amazing collection of international book covers for sci-fi novels that deal with Mars exploration. Warlord of Mars #1 (2010). Cover by Jusco. © Dynamite Entertainment. 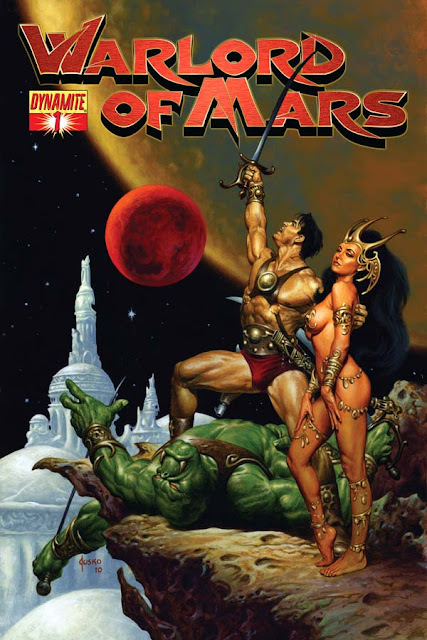 Broken Frontier reported on July 19 that Dynamite Entertainment would be publishing an expansion of classic Edgar Rice Burroughs's Princess of Mars. The new series, out in October, will be called Warlord of Mars. This series continues a current trend which revives the styles, ideas and culture from the long turn of the nineteenth century, roughly the period 1870 to 1930, and jumps headlong into the future. 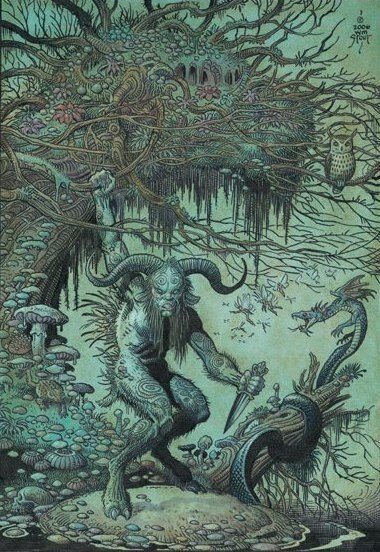 Prehistoric, Medieval, Romantic and Gothic themes of pulp fiction fantasy dove-tail neatly with current real debates on Mars exploration.